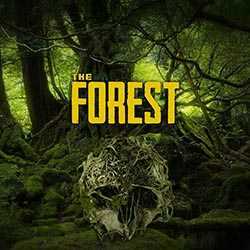 The Forest is an Action, Adventure and Survival Horror game for PC published by Endnight Games Ltd in 2014. Try to stay alive in a forest. There are lots of survivors in a dangerous forest who try to survive by killing the others. You will be one of them. 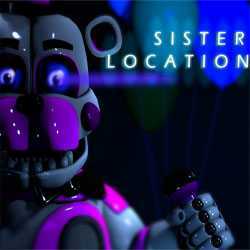 Five Nights at Freddys Sister Location is an Action, Simulation and Survival Horror game for PC published by Scott Cawthon in 2016. FNAF is back! Nation Red is an Action, Arcade and Survival Horror game for PC published by DiezelPower in 2009. The virus has infected the city. 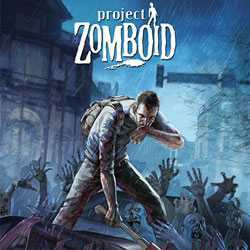 You can see thousands of zombies over the city which try to infect the other people. 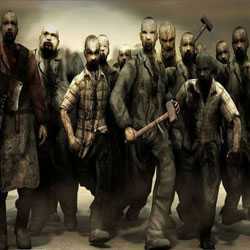 You’re in a group of survivors that want to defeat the zombies. 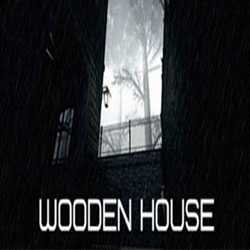 Wooden House is an Action, Adventure and Survival Horror game for PC published by GDNomad in 2016. Everything was Ok before that noise. He was readying a book next to the fireplace. Suddenly, He heard an unknown noise from that old house. So, He decided to find the reason in that small village.